This FREE event includes a mix of thrilling on-the-water entertainment and a huge range of on-shore activities. Open to the public, there will be a Race Village that will host family activities, beer gardens, food, live music and more to be announced soon. This event is FREE but an official ticket will get your feet in the door. Parking will be available for purchase as well. Be a VIP! The Extreme Sailing Series is the original ‘Stadium Racing’ circuit delivering high-performance action close to shore, right in front of the public and VIP guests. The Extreme Club hospitality venue is the ideal location to entertain your guests or be entertained yourself, combining the excitement and drama of extreme racing, first-class facilities and the chance to meet the athletes competing. Paid parking will be available at the Sheraton dirt lot ($20/day, cash only) and ABM lot ($20/day, cash & card). Lyft/Uber can also drop off at this point. 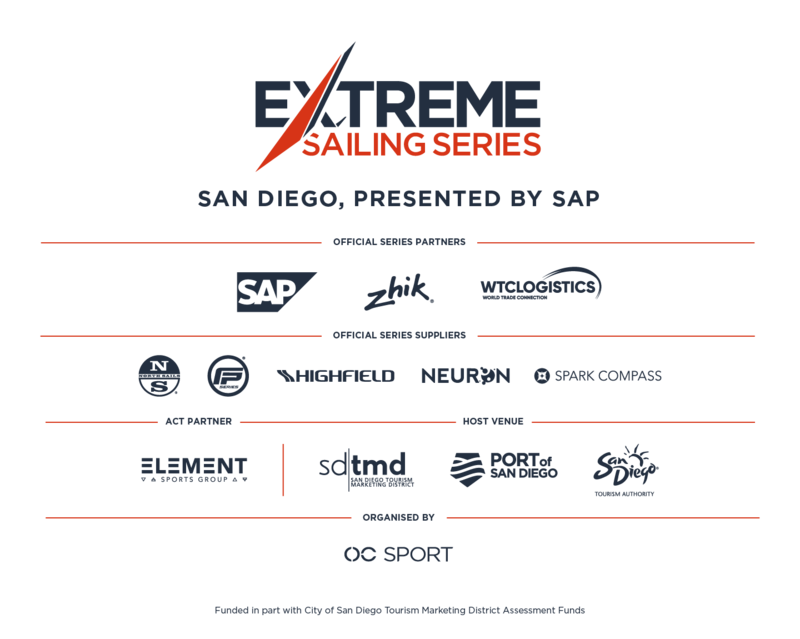 The Extreme Sailing Series San Diego, presented by SAP, has partnered with Lyft to bring you an affordable ride in minutes.